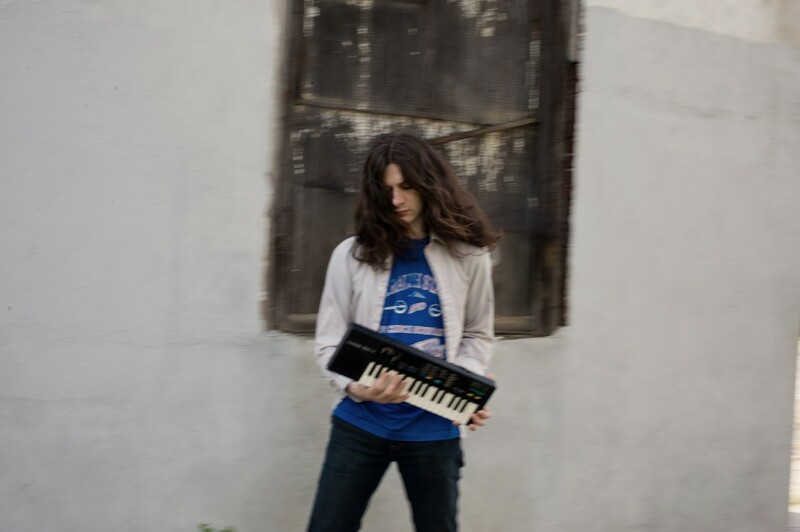 Rejoice, citizens of Britain, for we’re announcing more Kurt Vile & The Violators shows! Kurt and friends will be back in September for a string of shows with the excellent Woods. Let’s not forget the rest of the European tour which looks like this….